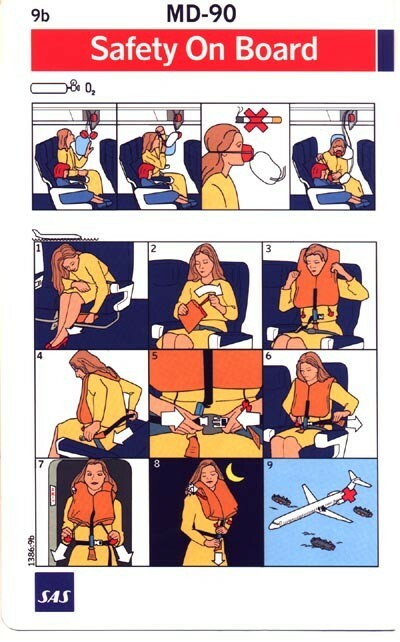 SAS Scandinavian Airlines bestellten am 14. Juli 1992 als europäischer Erstkunde sechs MD90-30 fest und vereinbarte Optionen für weitere sechs MD-90. Im Gegenzug sollen Bestellungen für weitere sieben MD-80 (einige Quellen besagen 18) storniert worden sein. 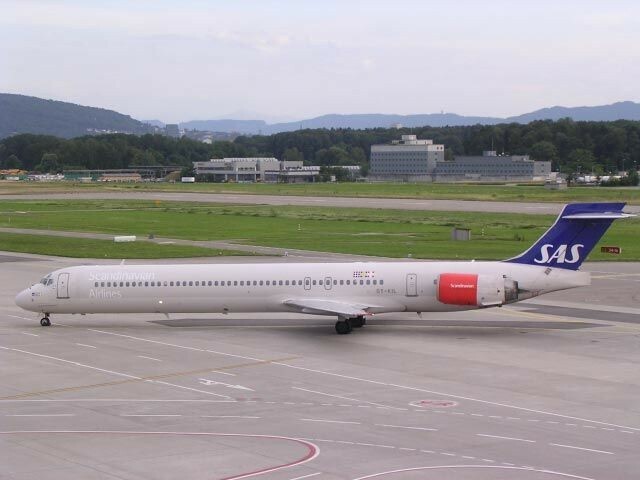 SAS sollten der größte europäische MD-90-Betreiber werden. Ende November 2005 musterten SAS ihre letzte MD-90 im Rahmen einer Flottenvereinheitlichung aus. 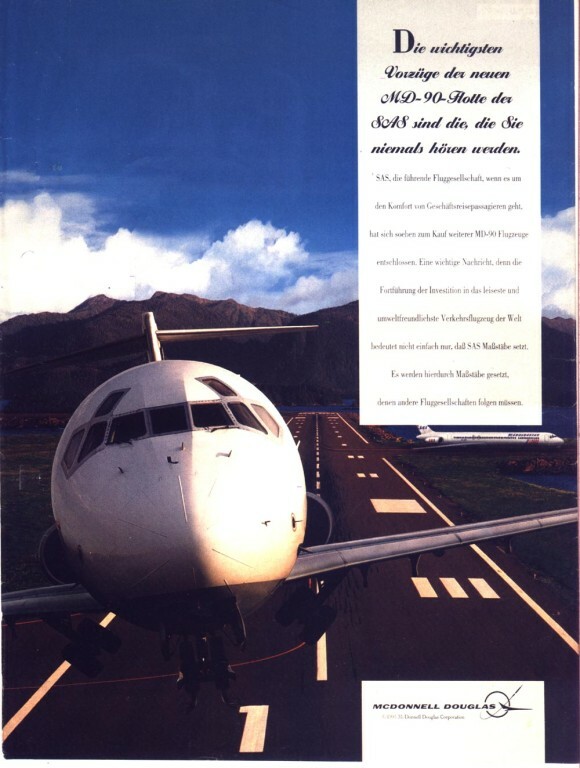 "Bestes an ihre Bedürfnisse angepasste Flugzeug ihrer Kategorie"
Hauptartikel: "Die ehemalige SAS MD-90-Flotte"
Am 16.10.1996 erhielten SAS ihre erste MD-90 und am 11.11.1996 wurde dieser Flugzeugtyp in den regulären Liniendienst gestellt. 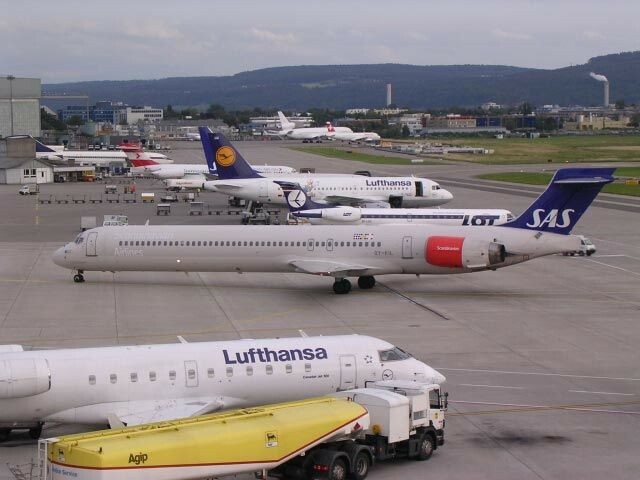 Mit jeweils 141 Sitzplätzen konfiguriert (später auf 147 erhöht), ergänzten die MD-90 die damalige DC-9/MD-80-Flotte und durch ihre Lärmarmut konnte die MD-90 ohne jegliche Einschränkungen auf dem gesamten Kurz- und Mittelstreckennetz der SAS eingesetzt werden. 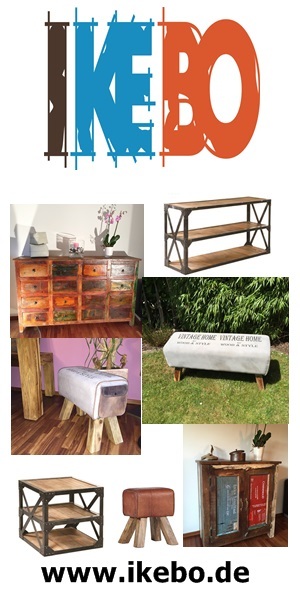 Überraschenderweise wandelte SAS zwei ihrer sechs Optionen in Festbestellungen um und so kamen insgesamt acht MD-90 zur Auslieferung. In den nächsten Jahren bewährte sich dieser Flugzeugtyp bei SAS sehr gut und die Fluggesellschaft bezeichnete auch mehrfach die MD-90 als "bestes an ihre Bedürfnisse angepasste Flugzeug ihrer Kategorie". Recht oft konnte man auch lesen, daß die MD-90 bei Crews und Passagieren äußerst populär wäre. Ab 2001/2002 ergaben sich Meldungen, die gegensätzlich waren. Zuerst wurde mehrfach berichtet, daß SAS erwägen würde, ihre MD-90-Flotte "zu verdoppeln". Die dann 16 MD-90 wären groß genug für eine "eigenständiger Teilflotte (nicht mehr Bestandteil der MD-80-Flotte) mit eigenem Pilotenpool". Später wurden Erwägungen bekannt, daß SAS sich im Zuge einer dringend notwendigen Vereinfachung ihrer Flottenstruktur sich von ihren acht MD-90 trennen könnten. Damit würde sich nicht nur die Anzahl der verschiedenen Flugzeugtypen bei SAS reduzieren lassen, sondern auch eine gewollte Kapazitätsreduktion. 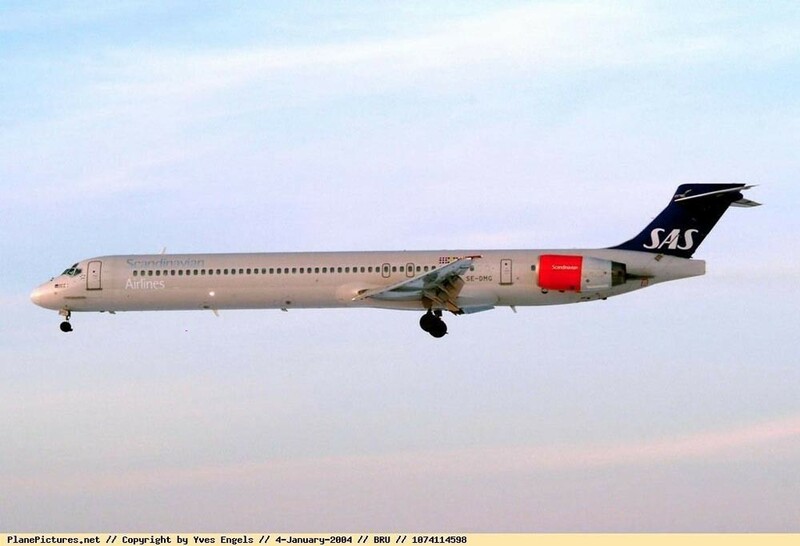 Hauptartikel: "SAS und die MD-90"
Ende 2004 wurde gemeldet, daß sich SAS von ihren MD-90 trennen würden und dies mit der Information, daß schon am 01. Januar 2005 fünf der acht MD-90 nicht mehr eingesetzt werden sollten. Die Ausmusterung wurde aber verändert umgesetzt. Je eine MD-90 wurden im Februar und März 2005 aus dem Verkehr gezogen, zwei MD-90 im Mai, eine weitere wurde an Nordic Leisure vermietet und drei weitere MD-90 im November 2005. Am 21. November 2005 wurde die letzte bei SAS im Einsatz befindliche MD-90 (OY-KIM) nach ihrem letzten Linienflug SK713 von Helsinki nach Kopenhagen außer Dienst gestellt. Alle MD-90 fanden recht zügig neue Nutzer mit Blue1, Hello, Nordic Leisure. 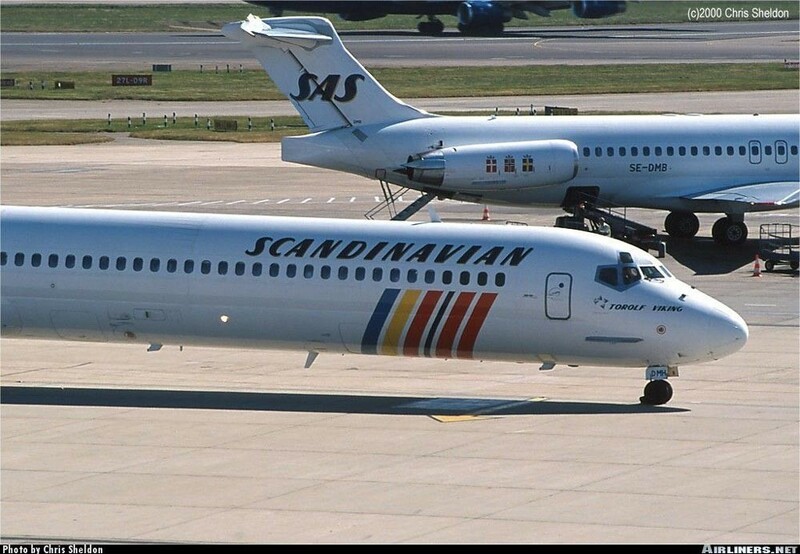 Die gesamte ehemals bei SAS eingesetzte MD-90-Flotte ist mittlerweile Bestandteil der wachsenden MD-90-Flotte von Delta Air Lines. A meter is a meter and a kilo is a kilo. But “noise” is defined in completely different terms, depending on who is experiencing it and under what circumstances. For a per-son who has just gone to bed, the barely audible drip of a faucet can sabotage a whole night’s sleep, while the fortissimo of a symphony orchestra – close to the pain threshold – is regarded as a pleasure by the concertgoer. The nature of the sound can also mean more than its actual intensity. Sudden, un-expected sounds are more unpleasant than regular noise – which may even, in some cases, be perceived as soothing, e.g. waves washing in over a beach. On the hand, the constant drone of a ventilation system or whirr of a fan can cause fatigue and impair a person’s performance. Perception of aircraft noise includes other factors as well, For example, surveys have shown that people’s fear of accidents makes aircraft noise more irritating than noise from such sources as road traffic. Such comparisons with other modes of transportation involve weighing noise in-tensity against the number of people ex-posed to it. Aircraft noise affects only those who live immediately adjacent to airports, and then only during takeoff and landing, while road and rail traffic cause noise throughout their respective networks, which, for those who live near a major high-way, continues virtually 24 hours a day. Most of a jet airplane’s noise is pro-duced in three ways. 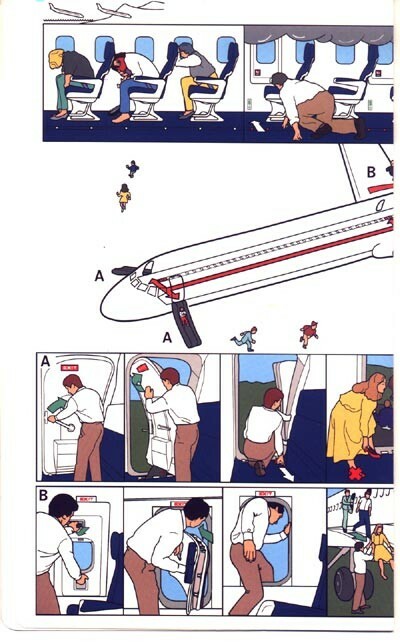 First, the rapidly ex-pelled hot air from the engine collides with stationary, cooler masses of air behind the engine. The second source is the turbu-lence that arises around the wings, fins and landing gear. Thirdly, there are me-chanical vibrations in the engine itself. Re-ducing noise from these sources is the task of the aircraft manufacturers. Their ef-forts have culminated in SAS’s latest air-craft, which is illustrated on this page. Airport owners and operators – often the aviation authority of the country con-cerned – also help to reduce the surround-ing residents’ noise annoyance. 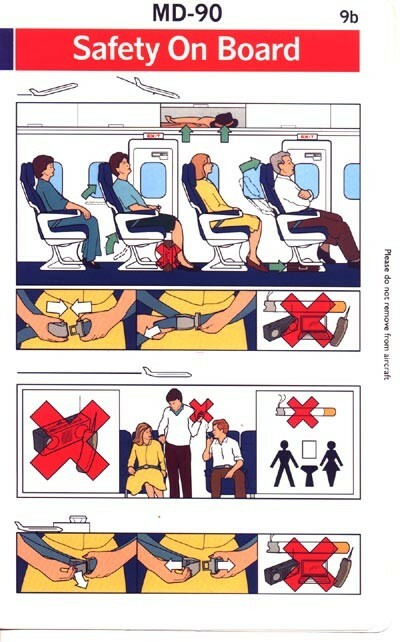 One means of doing so is, using traffic restrictions and noise charges, to limit the use of older, noisy aircraft. Others are to restrict flight density (especially at night) and to regu-late the approach for landing and climb after takeoff (e.g. regulations on reducing thrust at a particular altitude during as-cent from an airport). 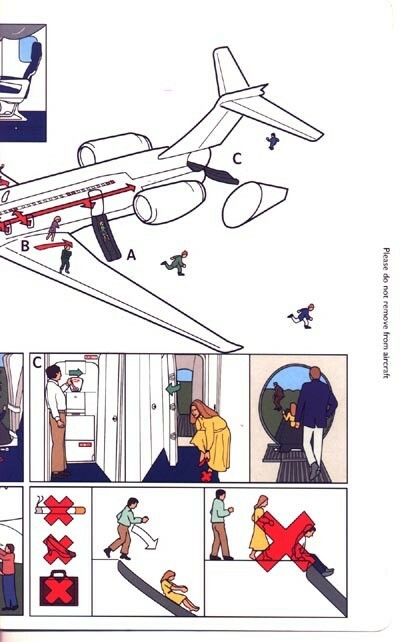 The airlines are committed – in accor-dance with international regulations, e.g. EU directives – to replace their old air-craft with modern, low-noise models. In SAS, such aircraft make up 81% of the fleet, and by the year 2000 the remaining 19% will have been replaced. 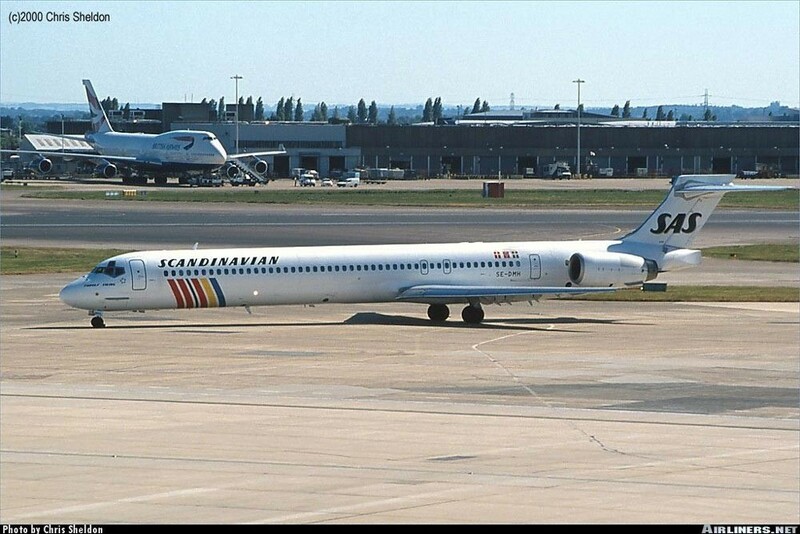 In the new generation of jet aircraft, the noise level has been reduced by 8–10 dB, which cor-responds to a halving of perceived noise, and the noise from SAS’s new MD-90s is as much as another 4-6 dB below this level. 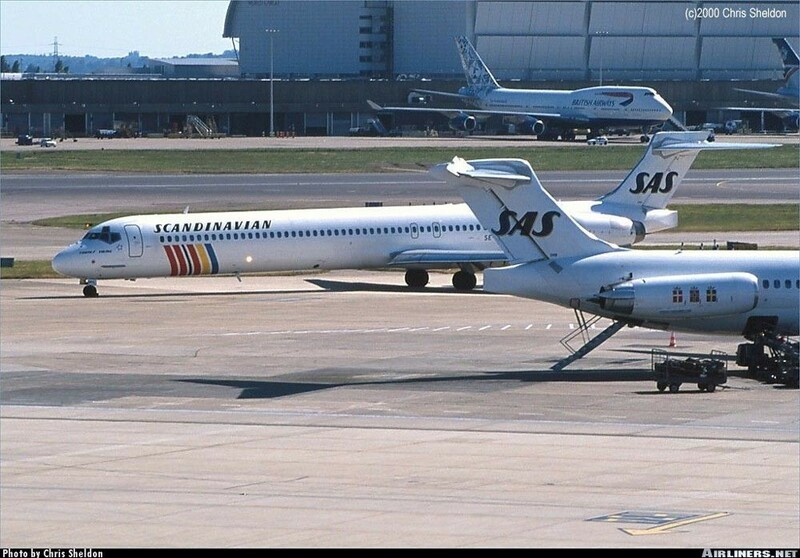 SAS’s new short-haul and medium-haul aircraft, put into service on November 11, 1996. is by far the least noisy of present-day large commercial aircraft. The noise level for the MD-90 is, at best, around 11 dB below current certification limits, the “Chapter III regulations”, and thus well short of the new limits under discussion, which may mean lowering the Chapter III regulations by a further approx. 3 dB. In economic terms, this means that the aircraft complies with all airport restric-tions concerning noise and may therefore be utilized with unlimited flexibility in SAS’s route systems, and also that the costs of noise charges are minimized. 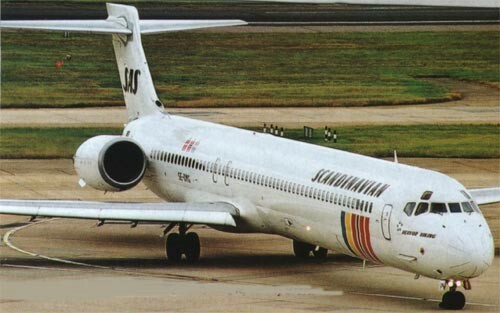 The MD-90 is noise-optimized in the cabin as well. 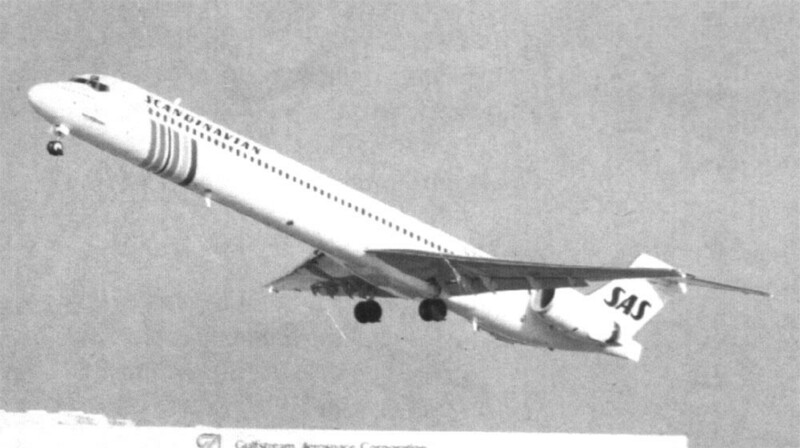 Compared with its prede-cessor, the MD-80, cabin noise from the engines is 5 dB lower.